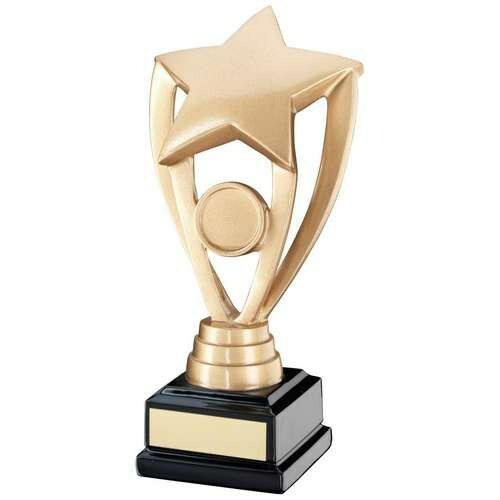 Gold Shooting Star Award on Black Base. 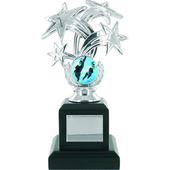 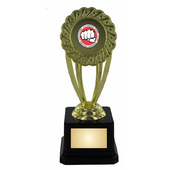 Stunning gold star trophy featuring a medal centre, ideal for a company or club logo, which sits on a large black base. 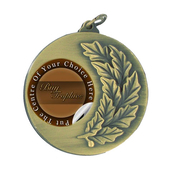 This base includes a large plate, which is perfect for personalized engraving.